Paul founded D’Arcy & Co, Solicitors, Kildare and has over twenty years experience as a solicitor. He holds post qualification Law Society qualifications in Property Tax, Probate Practice and Commercial Law. Paul is a member of STEP (The Society of Trust and Estate Practitioners – the professional body for trust and estate practitioners worldwide). Deirdre holds a B.C.L. and graduated from N.U.I. 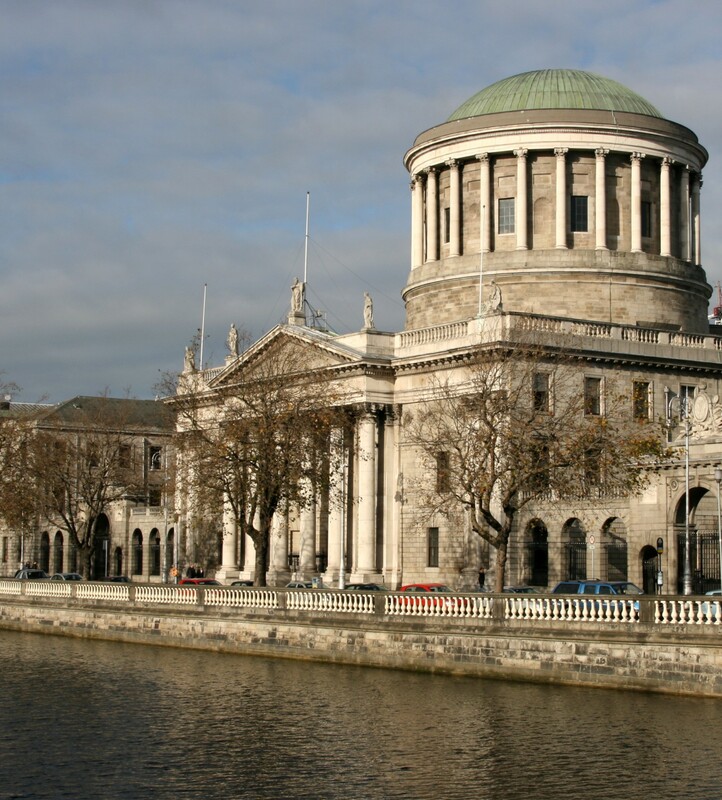 Galway with an Honours Bachelor of Civil Law Degree and qualified as a Solicitor in 2010. Deirdre holds a Diploma in Family Law and a Diploma in Commerical Litigation and is a member of the Medico-Legal Society of Ireland. Deirdre specialises in predominantly Personal Injury Litigation, Medical Negligence Litigation, Family Law and Employment Law. Roisin specialises in predominantly Personal Injury Litigation, Medical Negligence Litigation, and Family Law. Catherine holds a B.A. and L.L.B. and graduated from N.U.I. Galway with an Honours Bachelor of Arts in Legal Science and Mathematical Science and an Honours Bachelor of Law Degree in 2008. She joined D’Arcy & Co. in 2011 and assists Deirdre Nolan in all aspects of Personal Injury Litigation, Medical Negligence Litigation, Family Law, Probate and Employment Law. Catherine is an affiliate member of STEP (The Society of Trust and Estate Practitioners – the professional body for trust and estate practitioners worldwide). Claire holds a B.C.L. and graduated from University College Dublin with an Honours Bachelor of Civil Law Degree in 2007. She joined D’Arcy & Co. in 2013 and assists the Principal in all aspects of conveyancing. Audrey joined D’Arcy & Co in 2018. She carries out the main Receptionist duties within the firm.